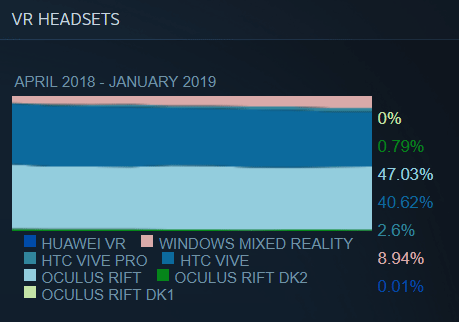 That’s according to the January data from Valve’s Steam Survey. 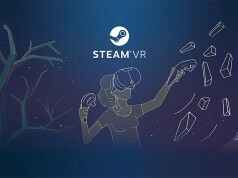 Each month the company collects info from Steam users to determine some baseline statistics about what kind of hardware and software is used by the platform’s population, and to see how things are changing over time; that includes which VR headsets are connected to users’ computers. 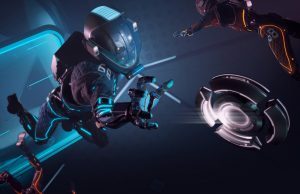 Participation in the survey is optional, and headsets aren’t counted if they aren’t powered on and recognized by the user’s PC at the moment that the data is collected. 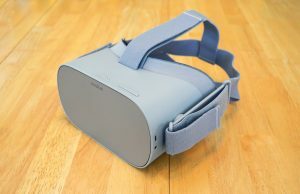 Rift pricing was very attractive, also very easy to purchase from high street retailers including big chains like Argos, Game and John Lewis. 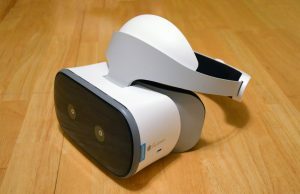 Windows Mixed Reality had some good deals, but was not so easy to purchase (on-line only), the only high street chain retailer selling it (Curry’s PC World) cut it from their range back in Autumn due to lack of sales/interest. 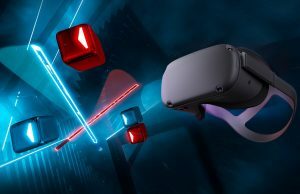 If you have a large room for room scale you’ll need a third sensor for the Rift which is $59USD or about £45 not including cables. 3rd sensor is £59 in the UK which includes 5 metre Cable matters Active USB 2.0 extension cable. To get my Rift working in my roomscale (2.8M x 3M) setup I also needed 3 wall mounts (£12), additional 5 metre USB 3.0 extension cable (£15) for left sensor, 6 foot headset hdmi and usb 3.0 extension cables (£20) with 4K hdmi repeater (£12) and Startech PCI-E USB card (£25). 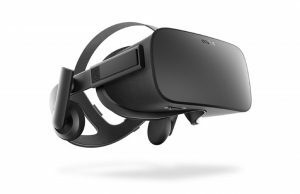 Just under £500 in total including Rift bundle. Y do people assume those buying vr want to play room scale. It been said over and over that there is a large group that only play seated. As oculus make more games that take this into account which Jason has already said they will. this will grow a lot. While I do like seated VR games, room scale is still a big part of VR. Some of us have game rooms with a large play area. 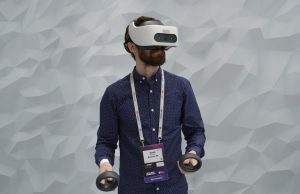 While I might be in the minority to say room scale isn’t a vital part of VR is just wrong. pretty much every game can be played seated it’s not a matter of seated games. 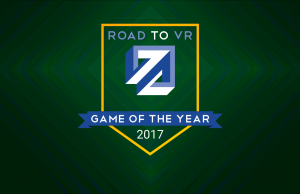 most people think of racing or space sim when I say seated but I play gunheart, orbus vr, raw data, and serious sam vr fusion all seated. room scale isn’t a vital part of vr it’s just a vital part to you and those like you which I admit is most of the current vr players but for a large and growing group we have no interest in standing let alone room scale. I just pointed it out cause I always see people on here telling people to go buy a third sensor or count the cost of a third sensor into the price of the Rift when truth is the seated exp. is just as good for those who wish to play that way. it takes up less space, cost less, and less likely for injuries.. I tried playing a game seated once but couldn’t enjoy it at all, my headset cable kept running into my headrest, I came to the conclusion that seated games are unplayable in my current chair and my playspace (my bedroom) does not have enough room for another chair that would be more compatible for seated experences. That’s cool i never said seated is the best way for everyone. I just understand why those who like room scale do . What are your favorite games that are designed for a seated experience? 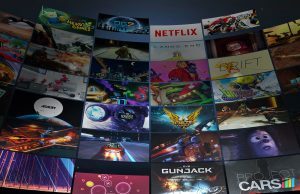 while i agree with you about most people playing seated i do think if you are buying Oculus to try & get a 3rd as some games are better & less obfuscation of touch controllers with 3. But it’s a luxury rather than necessary. Room scale is still to clunky unless on a 6dof standone. 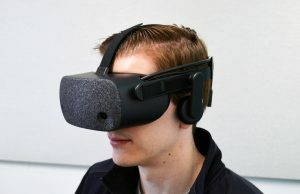 actually, you can get roomscale on rift with just 2 sensors. i was able to cover 5 feet x 10 feet with 2 sensors. 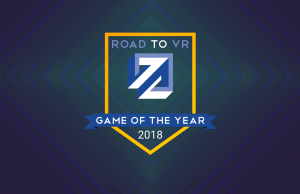 Can’t believe rift is about to get to it’s predicted 300 dollar price. It reminds me of beats headphones.The high priced headphones were so much in demand despite being to expensive to afford.With vive sky high in price and oculus dropping their pricepoint… it makes vive appear to be the better quality and more desired headset.When a product like beats or mongoose bikes go into circulation at walmart,they become much cheaper and attainable but downside is they are less rare and not as valuable. 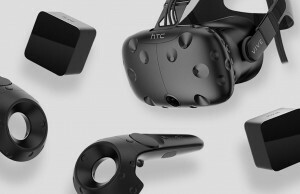 Today vive still cant really be purchased at stores like oculus at bestbuy.My preference is oculus and something available at the local store.It makes the vive more still to be a valuable rarity with its higher price point too. That predicted price point by Palmer was for the headset only (look it up if you doubt). Going by Palmer’s context, it hit the $350 ballpark long ago. Well, there are people who are interested in it, like me, so why not? Monthly survey -> 12 months in a year -> 12 surveys a year -> a dozen articles a year ..? Yeah. :-) I see the logic. Part of the reason why it’s not so meaningful is that there is measurement error… The small changes you have reported on may not even be real. It’s the trends that matter. Take a broader look every once in a while, see where things seem to be going. A broader look at the trends you say? 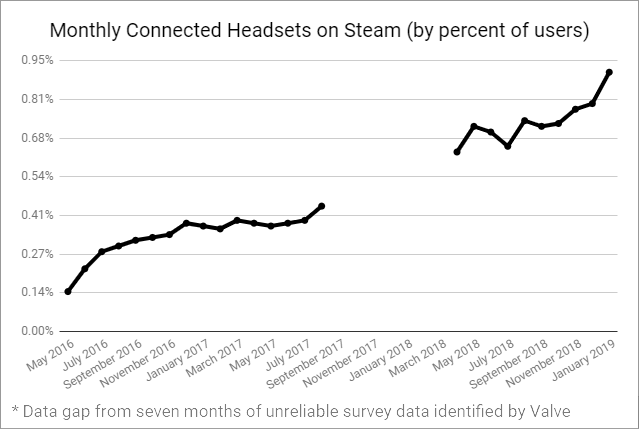 The record high figure follows a trend of exponential growth in monthly-connected headsets on Steam which Road to VR recently reported. I think you misunderstand. I’m objecting to reporting small changes a few weeks in between. 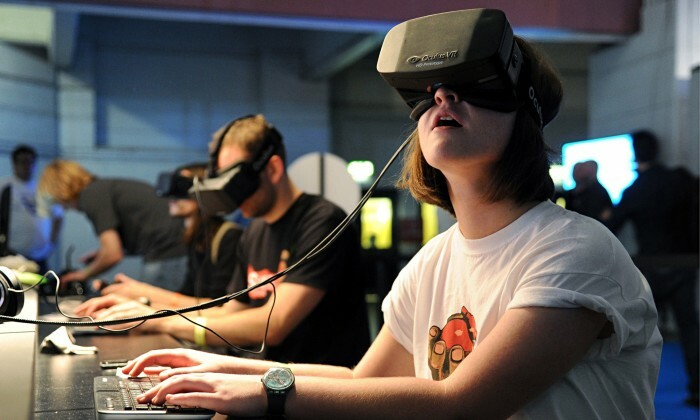 It’s worth noting that Facebook announced a permanent price reduction in January for the Rift. This likely helped boost sales during the first month of the year. Esp. 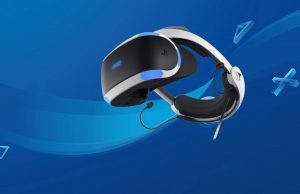 for people who missed buying at a similar sale price before Xmas looking to buy into VR after experiencing it during Xmas. i guess we are officially mainstream now. 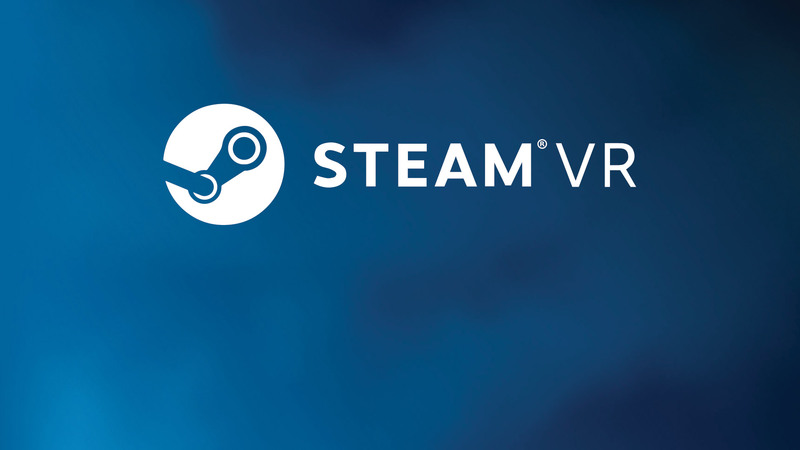 Are those steam machines vr compatible? Yes they are….every last one of’em!! what the heck makes you say that, the aleinware one has a gpu that runs similarl level to a GTX 860M. 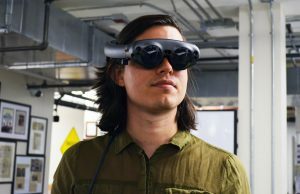 no way that runs vr. it doesnt even have two display output ports. 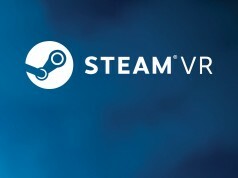 Yes, assuming they meet the VR Ready spec, but limited on certain games because of Linux support. 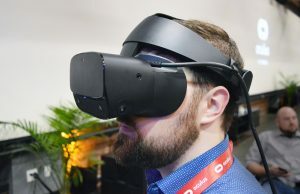 All can run Windows too so users could always choose to boot Windows for a typical PC VR experience. I don’t know. . that chart sure doesn’t look like a passing “fad” to me. 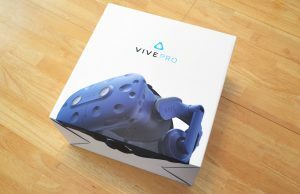 Do the Pimax headsets count as “Vive” in the hardware survey? Unclear at the moment, I’m looking into this. Thanks for the heads up, I’m looking into this.